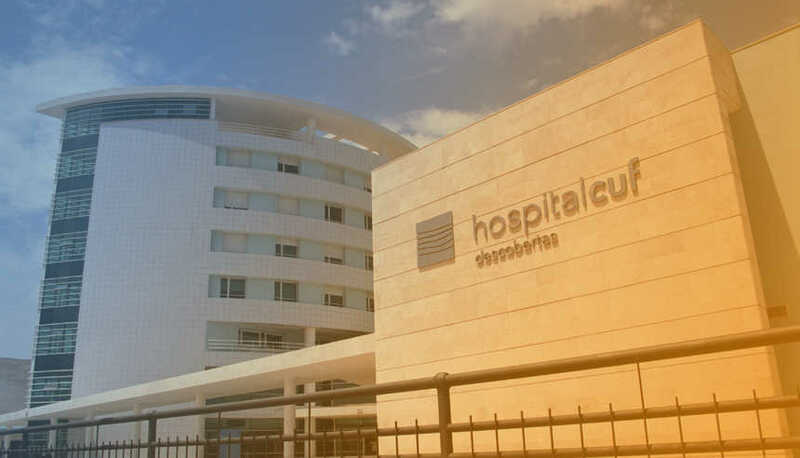 After detecting four cases of legionellosis at the CUF Descobertas Hospital in Lisbon, the authorities warn those who have recently been there and ask them to be particularly vigilant. Symptoms such as fever, dry cough, body aches and breathing difficulties are signs that do not deceive, said Paulo Gomes, director of the clinic. What is legionellosis? How did she appear in the facilities of the CUF hospital? Where are the investigations? Bob, the Expats Personal Assistant in Lisbon and Portugal tells you everything. What is legionellosis and what are its symptoms? Legionellosis is the bacterium that causes Legionnaires' disease, a type of severe pneumonia that usually begins with a dry cough, fever, chills, headaches, muscle aches, and difficulty breathing. The disease can also manifest itself through abdominal pain and diarrhea. The incubation period of the disease is five to six days after infection, and can be up to 10 days. The infection can be contracted by air (respiratory tract), by inhalation of water droplets or by ingestion of contaminated water. Although severe, the infection has an effective treatment if it is given on time. The four cases of legionella infection at CUF Descobertas Hospital are women, two patients and two employees and are currently in a stable situation. Health authorities are already implementing measures to stop the transmission of the bacteria and the administration of CUF Descobertas guarantees that it has already strengthened epidemiological and safety control procedures. The Ricardo Jorge Institute has already taken water samples to determine the source of the problem. The result of the analyzes is now expected. In the end the origin of the problem is still unknown. If you ever experience the symptoms described above following a visit to the CUF Descobertas Clinic, you must immediately go to the emergency room for further analysis. Bob is Expats Personal Assistant in Lisbon and Portugal. Register now : it's free ! Newer PostWhat to do in case of road accident in Portugal?